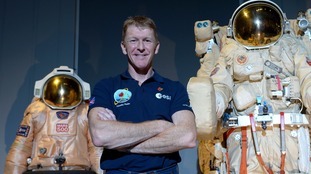 Tim Peake and his two colleagues have landed back on the remote Kazakh steppe. "The Soyuz is home. Touchdown confirmed," said Nasa on its live stream. Recovery teams are one their way to the capsule to help retrieve the astronauts.